A new report from BerryReview has stated that this new device is currently in the works by the handset maker. 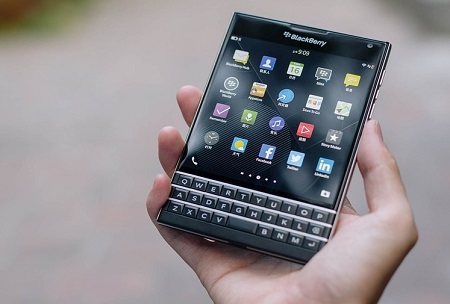 Blackberry Ltd is, according to a recent BerryReview report, currently testing out a new design for a device that has a storable keyboard and that uses a pivoting smartphone cover in order to achieve this purpose. The report indicated that a device of this nature may actually be launched notably sooner than expected. In fact it is quite likely that the BlackBerry device that is currently under review could potentially be launched within the second quarter of 2015. Its code name is currently Visa and Victoria. The new feature with the storable keyboard was revealed when it was discovered that a patent for it (#8,830,667) had been filed on September 9 with the United States Patent Office. BlackBerry has been known for its practical smartphone keyboards that are considered one of their best features. 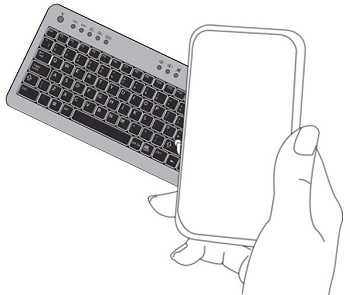 There are three rows in the keyboard that is described by the patent filing, which may be comparable to that of the upcoming square Passport smartphone from that manufacturer. With this keyboard element, when it is displaced, one row will be left behind for use as a trackpad and will reveal a small number of important keys. That said, it is unknown what true benefit will be added by shifting the keyboard, as removing it will not provide any greater screen size. That said, there were no further details of that nature revealed in the patent filing. 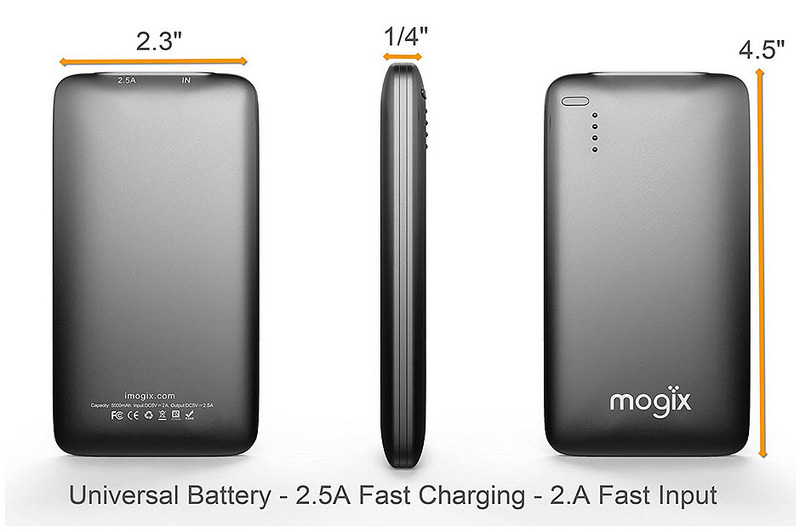 This patent is being taken quite seriously in the mobile technology news world and is believed by many to be another device that is in development as a part of the latest strategy by the company’s CEO John Chen, to claw the business back into serious relevance.